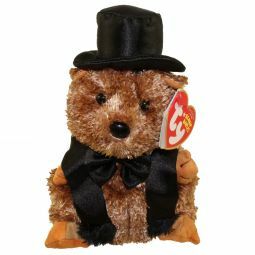 Will the groundhog see his shadow? 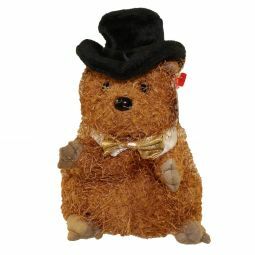 Will it be 6 more weeks of winter? 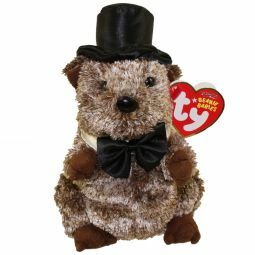 What better way to celebrate on February 2nd, then with a groundhog of your own! 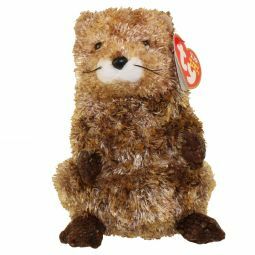 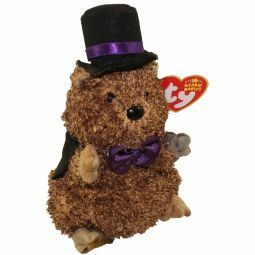 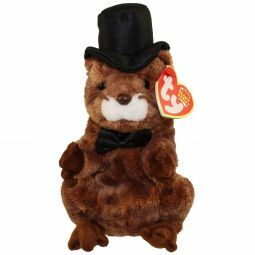 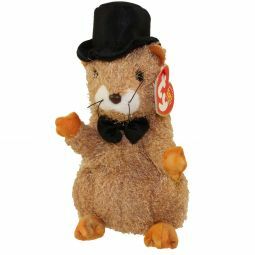 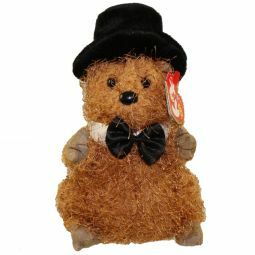 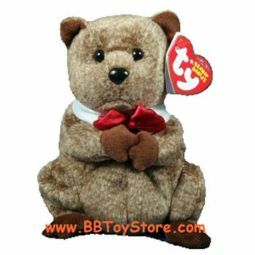 TY Beanie Baby - PUNXSUTAWNEY PHIL 2009 the Groundhog (Chamber of Commerce Exclusive) (5 inch) Rare!